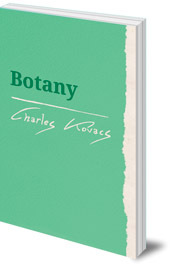 A resource for Steiner-Waldorf teachers for botany, Classes 5 and 6 (age 10-12). 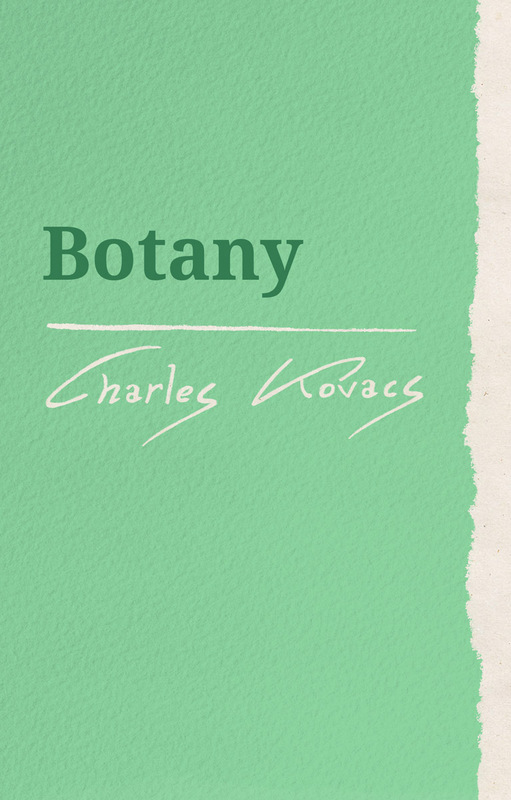 Charles Kovacs characterizes different plants, from fungi, algae and lichens, to the lily and rose families. He describes the parts of each plant and their growth cycle. It is recommended for Steiner-Waldorf curriculum Classes 5 and 6 (age 10-12). Charles Kovacs was born in Austria. He left his native country in 1938 at the time of the Anschluss and joined the British Army in East Africa. After the War, he settled in Britain, and in 1956 he took over a class at the Rudolf Steiner School in Edinburgh, where he remained a class teacher until his retirement in 1976. He died in 2001. His extensive lesson notes have been a useful and inspiring resource material for many teachers. He is the author of Parsifal and the Search for the Grail (2002), The Age of Revolution (2003), Ancient Greece (2004), The Age of Discovery (2004) and Ancient Rome (2005). Are you a Steiner-Waldorf teacher or parents? You might be interested in viewing our special Steiner-Waldorf Education Catalogue full of fascinating books for teachers and pupils.